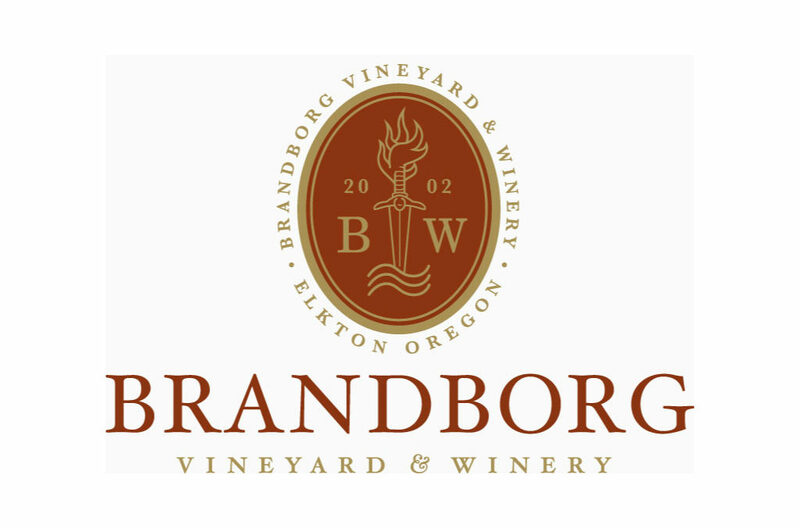 Terry and Sue Brandborg relocated to Elkton in 2002 having learned that Pinot Noir, Riesling and Gewurztraminer had been grown there since 1972. Prior to that, they had been making wine in the San Francisco Bay area, sourcing grapes from the Anderson Valley in Mendocino, well known for the same varieties. The winery has grown from 2000 cases in 2002 to 10,000 cases annually and the wines are now distributed in 20 states nationally. The winery and welcoming tasting room are located in Elkton on Highway 38, the most scenic route to the central Oregon coast. Elkton achieved AVA recognition in 2013. We were proud to be named the 2015 Oregon Winery of the Year by Wine Press Northwest.